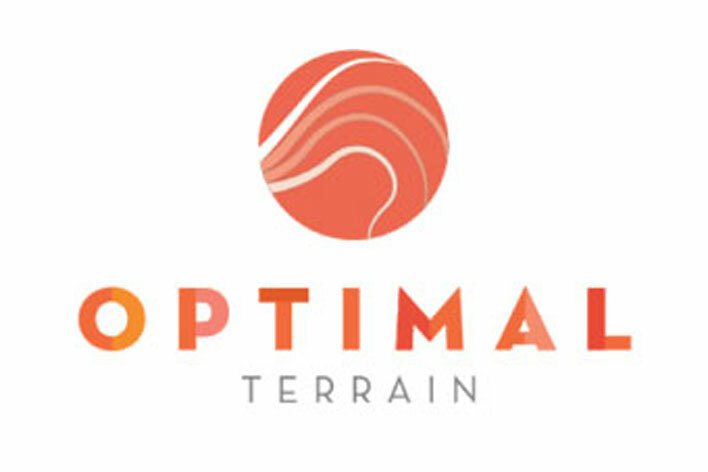 We at Optimal TerrainTM strive to educate, empower, and assist you in knowing your body and your process from a perspective grounded in scientific research and years of mentoring under well-known oncology MDs and NDs internationally, as well as direct patient care, for more than 25 years—all to target the root(s) of the cancer process. Far beyond chemotherapy, surgery, radiation, targeted therapies and hormone suppressive medications, we emphasize teaching you the best ways to sustain the healthy cells, increase the effectiveness of your treatments, prevent chemo-resistance, help you stay on schedule with your treatments, and treat the unpleasant side effects you may endure. We take the guesswork out of your treatment choices by actively assessing your Terrain TenTM patterns via laboratory analysis, a thorough intake process and a comprehensive look at every possible trigger that landed you with a cancer diagnosis while wading through the volumes of information and research to create a focused personal road map.